To promote health & wellbeing: Add 1L of water to 20-30g red ginseng. To improve a weak constitution: Add 1L of water to 50-60g red ginseng, boil the mixture down until it reduces to half the original quantity, and serve as a red ginseng tea, adding honey to taste. 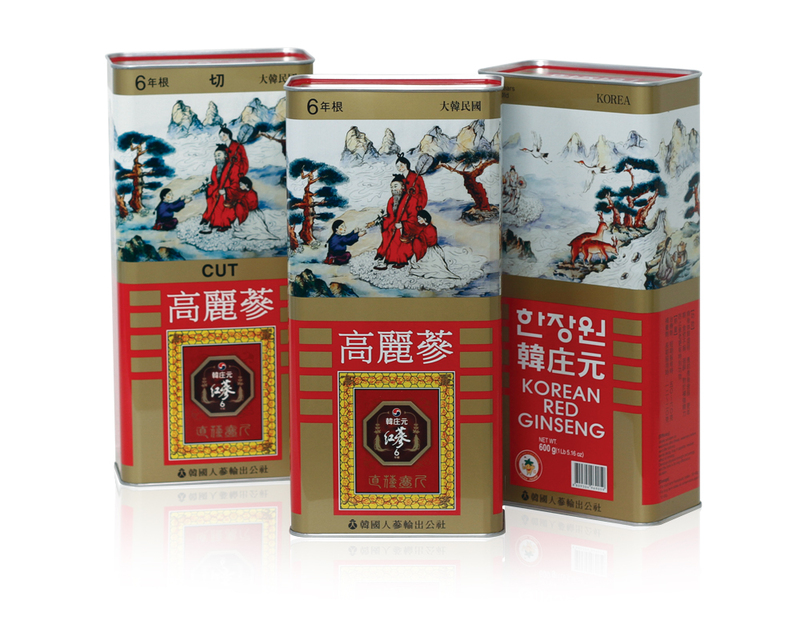 Korean Red Ginseng Root is a high quality product made with handpicked 6-year-old Korean ginseng, which has been cultivated in the natural soil of the earth.